Australian Retailers That Offer Drop ShippingDon't have room or cash for stock? Try Drop Shipping! 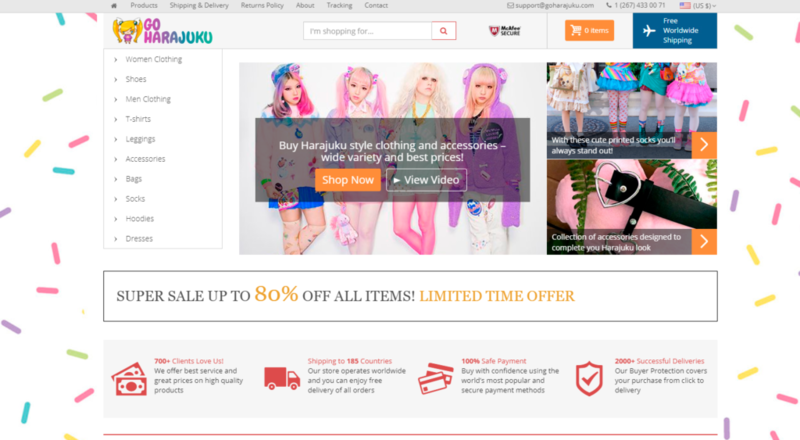 If you want to start an online business selling goods, but don’t have a lot of room for stock, nor much money to buy stock, I suggest you try Drop Shipping. Drop Shipping is where you advertise a product, sell the product to the consumer, then the supplier delivers the goods directly to the consumer. You don’t need to mail it out or worry about shipping and can just take the cut of the profit. As easy as this sounds, be careful. Choose companies with a good reputation that has previous experience in Drop Shipping. You don’t want to sell a product to your customers and not have the item arrive, nor do you want to work with a company that may offer comparable rates but are very difficult to communicate with. 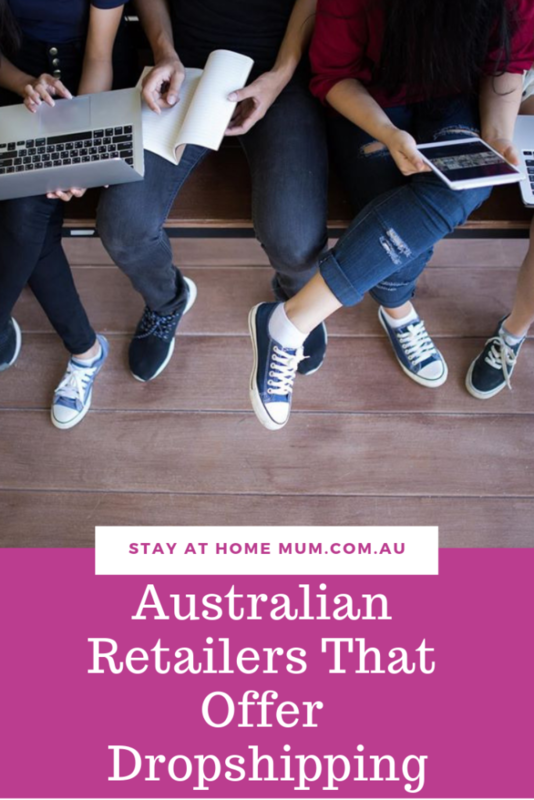 We have put together a list of both the really big Drop Shipping companies, and then the Aussies in the fashion industry who are on trend and drop shipping right here! When you read about Drop Shipping it seems that the advantages out-weigh the disadvantages – but we are going to talk about both because both are extremely important. Many unscrupulous businesses take advantage of the fact that people starting out in small businesses don’t have a tonne of cash to spend. So sometimes drop shipping can read as ‘Too good to be true’. But there are many and serious consequences of not doing your research first. First though – let’s look at the advantages. Profits on products are usually around the 20% plus mark. One thing you really have to consider with Drop shipping is that your postage time will be significantly longer than if you posted the item directly from Australia. You don’t want to get cranky customers demanding their money back a week or two after ordering if that is how long it will take their product to reach them. So either disclose that you are a drop shipper, or make it clear on point of sale your delivery times. Some suppliers send items that are not a good representation of the image they have issued. Some suppliers can be hard to understand if they are overseas. Drop Shipping is hard work – it is a business and as such needs attention. You need to be able to market your business and have excellent customer service to make it work. Finding a decent list of reputable drop shippers in Australia has been hard to find in the past, but I have collated a list for you! Tell them we sent you! Make sure you respond to customers requests in a very quick and timely manner. Have a returns policy so your customers know they can return items that are not perfect or exactly what they ordered. Get samples from the supplier so you know the quality of the product. You can send your supplier your logo, stickers and packaging so that it appears that your products have been packaged and produced like they would be if you were sending them from home. This does occur a higher fee – but looks fantastic and is a secret very successful drop shippers use. Only $9.99 and has all the information you need to get started! Good news is that Shopify now has an e-commerce platform that you can set up for Drop shipping! Not many other e-commerce platforms offer the drop shipping option. So when starting up your online store – certainly look at Shopify to get started – it will save you loads of heartache later on! Once you have a Shopify store, you sign up for various apps that link you directly to drop shipping providers. Providers such as Oberlo and Modalyst that easily plug into your Shopify store at the click of a button! Although these apps are fantastic and make it easy for you to start a drop shipping business in literally hours, some of them have a monthly cost. The good thing is that most have a free trial period too – so give them a try – just don’t forget to switch them off if they aren’t working for you. The only con with using Shopify is that it is $30/per month to use. But as far as platforms and ‘ready made drop shipping websites’ go – it is well worth the money. But I Don’t Want to Use Shopify? That’s okay – there are other platforms you can use to sell your products without setting up a Shopify account. If you are just testing the waters with drop shipping – I recommend setting up a Facebook Page and just promoting your products directly from there. This can be time consuming and is a lot of leg-work – but a good way to test to see if your concept will work before you spend money on a website. If you are keen to look super professional and take the next step – a website is a must. The good thing about websites are that they are a sale-able asset – so if you get ‘over’ it or don’t want to do it anymore – you can sell your store for a profit – so all that work you have put into your shop is going to make you a good return. Legally, you cannot ‘Sell’ a Facebook Page – so a website is a great idea. Check out their Niche websites – they are actually very pretty and extremely affordable. Dropship Me is another platform that will provide you with a ready-built Drop Shipping Store – and will also do all the Niche research as well to ensure the products you choose will sell well. They also focus on truly beautiful image photography – because online is all about the images – and great images sell your products. They do have a free version, then you can step up as needed. You can even see one of their websites live. Click on this website below to see the live version! These are major Drop Shipping companies that work with Australia that focus just on drop shipping and offer a multitude of products. The only thing with the major drop shipping companies is that you usually have to become a member to see all of their products – however, they are legitimate (well these ones are!) – but always do your homework first before parting with any cash! Plus professional drop shipping companies will also take a small percentage of every sale for their services – BUT the advantage with using these companies is that you have access to literally millions of products instead of a limited range. Factory Fast stock Furniture, Games, Outdoor Furniture, Toys, Travel Goods and Baby Products. Not only do they drop ship, you can also become a reseller of their products. Now there is no membership fee – but their products are fairly limited unless you are into the above niches. SaleHoo has the very best selection of products for Drop Shippers – their list is HUGE. Now they do have a $67 per year membership fee which I balked at at first, BUT they do have a 60 day guarantee so I totally think signing up and having a good look around at their products – then if it isn’t for you – just get your money back – easy. 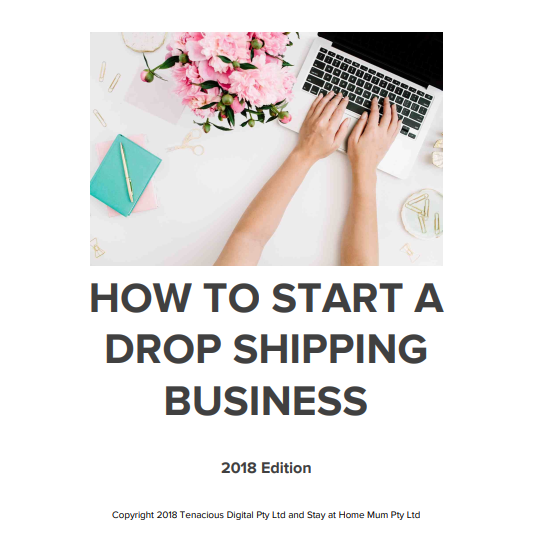 The membership gets you access to their drop shipping supplier directory, members forum and all the research that will help you become a successful drop shipper. Has over 2,500,00 products and brands. 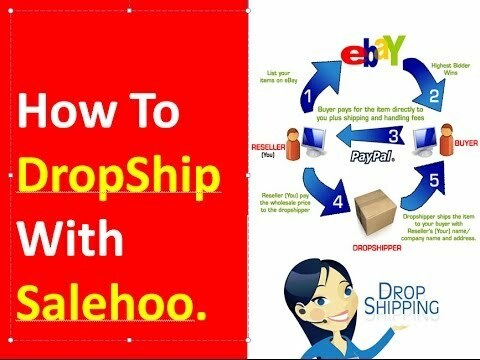 SaleHoo has been around since 2005 – so they are one of the longest running drop-shipping companies. All of the SaleHoo Sellers are real and authorised distributor of the products you are buying. If you can’t find products you are looking for, SaleHoo will refund your money. Simply Wholesale drop ship electronics, home and garden, health and beauty products and tools and equipment. However the very best items they sell are fashion accessories – items like watches, hats, bags, sunglasses – and they have some really great brands such as Adidas and UGG. Now their range is far from extensive, but if you are just dipping your toe into the business, they can be a really good start. Wholesale2B are not based in Australia but do offer drop shipping to Australia and they have warehouses all over the world. They have over one million different drop shipping products to choose from (these guys are one of the World’s largest drop shipping companies) – but if you are really serious about starting a small business doing drop shipping, you will need to sign up for one of their plans which integrate with Shopify and Woocommerce – or they can even help you assemble your very own Drop Shipping website. Now this can save you a lot of time and energy if you are a real newbie to business. You can directly sell products on Ebay ($24.99 per month) or Amazon ($37.99 per month) or have your very own pre-loaded drop shipping website from $39.99 per month (which is a freaking bargain!). You can sign up for a free account to go have a look around. Oberlo is a subsidiary of Shopify and it allows you to drop ship products directly from Ali Express. Now I have tried this myself and they have an amazing variety of women's fashion however you really need to be Shopify Savvy to import products, write a description and have a fully fledged Shopify Dropshipping Store. Personally, it took me a few weeks of playing around with Shopify and Oberlo to get the hang of it - and I did tear my hair out quite a few times - BUT, once I had it - it was so simple and I can add products in literally 10 seconds now. So if you are a bit tech savvy, this can be a fantastic option. If you have never used a computer, I don't recommend you go this way. 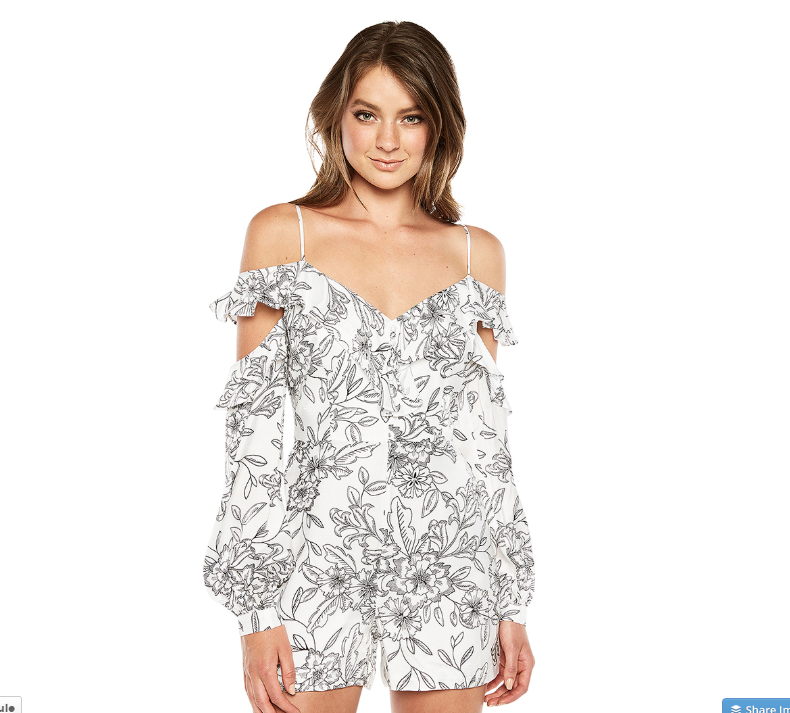 Okay whilst we are talking about Shopify embedded apps, I have to mention Modalyst because it has high quality women's fashion that can be drop shipped. BUT (and this is a big but), not all of the suppliers on Modalyst ship to Australia. But if you only choose the fashion items that do ship to Australia - you will be right. Modalyst does have a membership fee to join. This is another App I personally tried, but had already paid the fee before I realised the limited supply to Australia - but they happily refunded my money so they are pretty good to work with and deal with. Remember this list is updated constantly - so check back if you can't find what you are looking for!!!!! Now when you go to many of these websites, not all of them will have information about drop shipping on their site. Make sure you drop them a line via their contact page (and tell them we sent you!). Simply Wholesale are more of an 'All rounder' rather than a specialised fashion drop shipper - but they do have a great range of women's fashion and a reputable name. Their women's fashion items are fairly limited at this stage, but the products they do have are good quality and inexpensive. Coco Fashion have a range of women's fashion, bags and evening wear. Not a massive range though. They are not located in Australia but do drop ship here. (Plus Size Women's Clothing) has women's fashion in sizes 14-28. They also have a range of shoes, handbags and jewellery. They locate their stock from the United States and United Kingdom. Check out their Look Book for an idea of their range. Striking Fashion is a wholesale women's fashion outlet stocking clothing for the Under 30's woman including work wear, chic dresses, sunglasses and handbags. Yep you know that HUGE website Catch - well I have a sneaky trick for you - it is REALLY easy to use them as a Drop Ship supplier. Advertise their products (with a markup of course), then once someone has made a purchase, you log in, purchase that product - and then get it addressed to the person you sold it to and pocket the difference.... Nifty huh. Not too many websites allow you to do that - but Catch is one of them - and they often have a great range of women's fashion. Brands Distribution has Designer Brands - although they are not located in Australia they do ship here and will Drop Ship with Australia. DH Gate has Bridal Wear, Ball Gowns, Bridesmaid Dresses and Flower Girl outfits. Not Australian but does ship to Australia. To contact Arkhe Lane Activewear about drop shipping opportunities, please contact them here. Bobbi Sunshine is a drop shipper of children's swimwear. Elysian Swim Australia is a business run on Instagram. They offer a range of luxury women's swimwear for babes who love the ocean. Simply Wholesale has a huge variety of products - to be a drop shipper you need to sign up and they contact you! 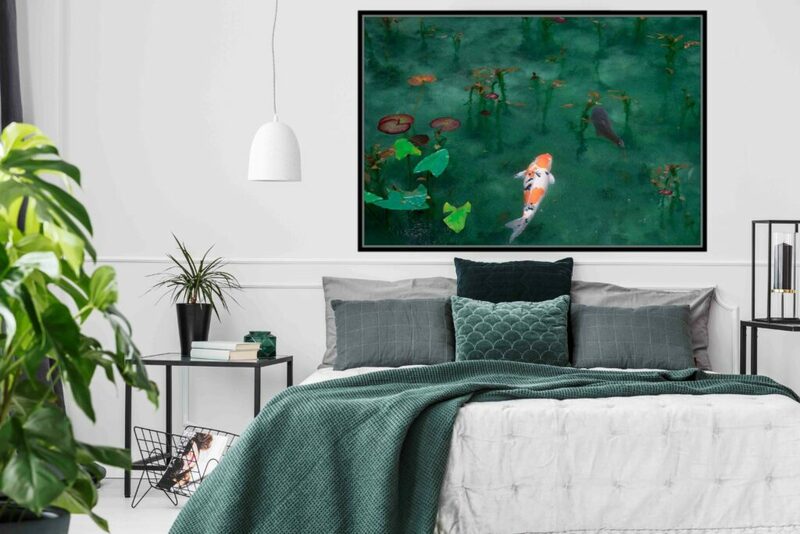 I Heart Art is a leading supplier of wall art, offering beautiful framed canvas prints that look hand painted! 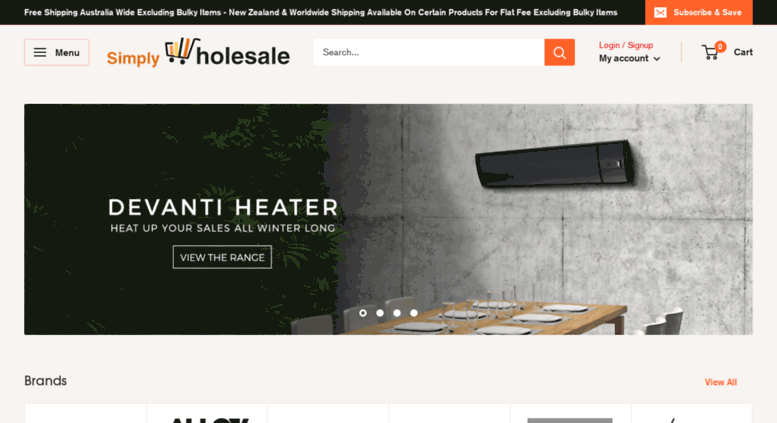 Simply Wholesale has brands such as Bambury, Fanola, Avantree and Mozbit. 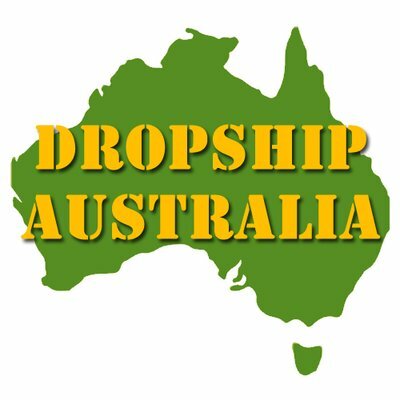 Dropship 24/7 is Australian based. They carry brands such as Ansell, Doc Johnson, Flesh Light, Love Honey and Four Seasons. Drop Ship Zone have a range of maternity wear, kids furniture and toys. Deezo have a range of kids designer t-shirts, baby wear, socks and leggings. They also offer wholesale to suppliers and value packs. Contact them about Drop Shipping here. Looking for Wholesale Lots to Sell at a Profit? This article is constantly being updated. So check back regularly to see updates! Want to be included? Find out how!